The Best Sky Safaris in Africa & Asia! Planning your Asia or Africa travel itinerary? We’ve got some unique adventures lined up for you. 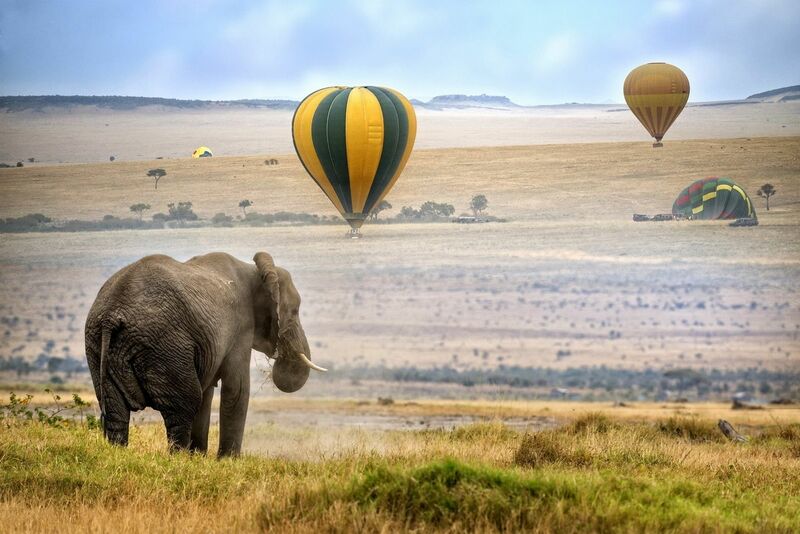 Sky safaris in Africa and Asia are truly the stuff of dreams! Imagine soaring high above ground – over vast stretches of Savannah, past verdant rolling hills, above ruins of ancient cities scattered over abandoned landscapes. What an adventure that would be! To turn your dream of a bird’s eye view into reality, we’ve made a list of the top six hot air balloon experiences from our 32 destinations around the world! It’s time to fly up, up and away! Climb into your balloon for a taste of airborne adventure as the first rays of light illuminate the Serengeti. This is your opportunity to learn more about sky safaris in Africa from your pilot, as you drift with the whim of the wind, just in time to experience a magnificent sunrise. Glide over the vast plains for uninterrupted views of thousands of animals congregating at waterholes. Experience of a lifetime? You bet! From elephants to giraffes, and buffaloes to gazelles, you’ll see them all. 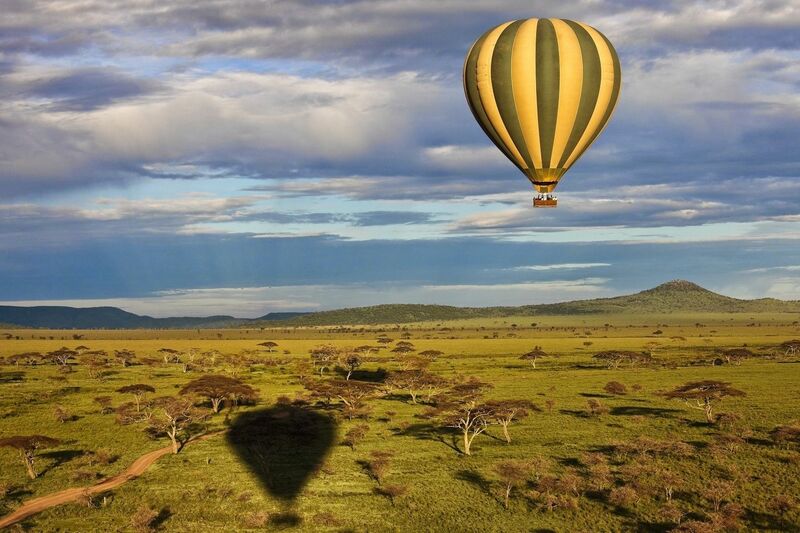 Best time to travel: Balloon rides are available almost throughout the year at the Serengeti. Watch Africa’s big five in action at the Mara, from an enviable vantage point. Sky safaris in Africa, and especially Kenya – over the incredible Masai Mara, is a great chance to see the native wildlife without disruption. After your flight, a luxurious breakfast will be waiting for you while you soak in the incredible experience. 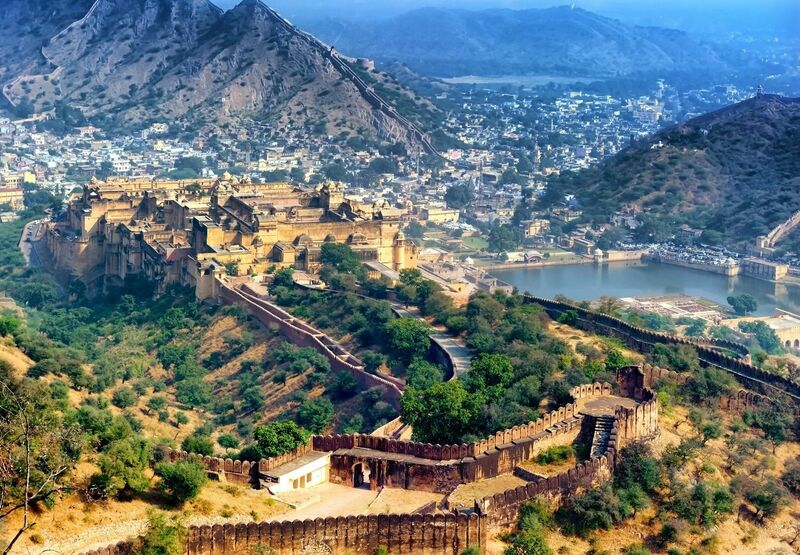 Experience the sheer joy of weightlessly floating over a desert landscape, past magnificent palaces and stunning forts in Jaipur. Piloted by an expert, this is undoubtedly a great way to avoid the crowded streets of India and still gain a beautiful perspective on centuries-old architecture from above. Prepare yourself for the warmest of welcomes from enthusiastic locals once you land – villagers from near the landing site will be cheering for you as you float gently downwards! Best time to travel: Balloon rides in Jaipur are available throughout the year, depending on the weather and the number of participants. What’s better than a tiger safari? A tiger safari from up top! Take a balloon ride over one of India’s prime tiger reserves. 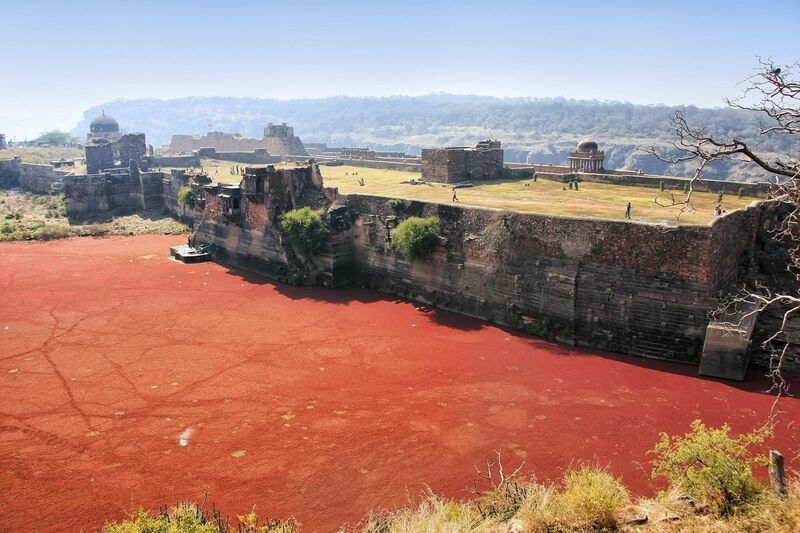 At Ranthambore, it’s not just the lure of the beast that draws people in, but also the haunting landscape and the centuries-old history of the land. Float miles above the verdant landscape, fly past exotic birds and if you’re lucky, you just might spot the mighty Royal Bengal Tiger prowling in the search of prey. Don’t forget to collect your First Flight Certificate signed by your pilot, after the ride. Best time to travel: Balloon rides in Ranthambore are available between October to April, depending on the weather. A balloon ride is undoubtedly the best way to explore the incredible landscape of Bagan. Start at the crack of dawn to see the sun rise slowly behind hundreds of temples, pagodas and haunting ruins scattered all over the countryside. You may also opt to explore the magical landscape at dusk, if the weather permits. 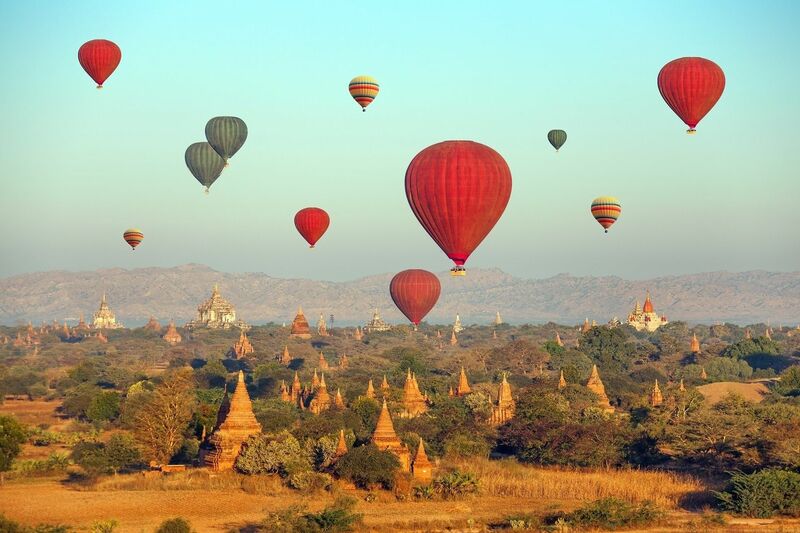 Best time to travel: Balloon rides over Bagan are available between October and March every year. 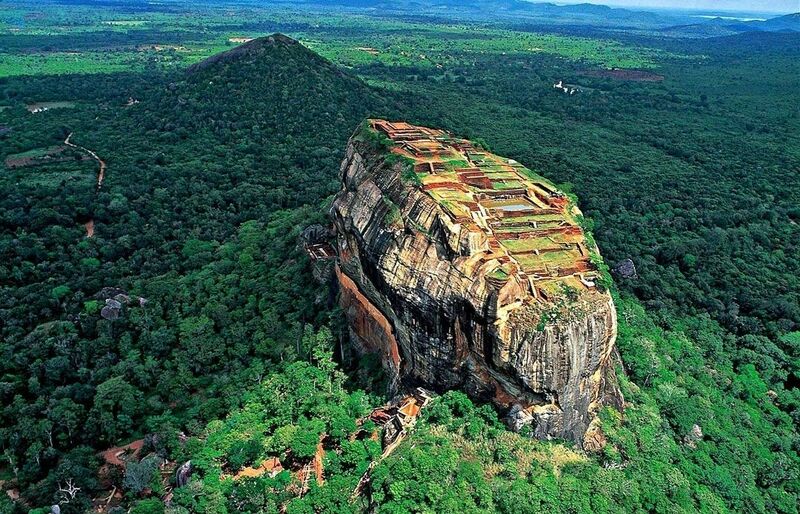 Drift effortlessly over the lush green tropical forests, giant lakes and famous cultural landmarks in Sigiriya. Take off as the first rays of the sun illuminate the east, to see the Sigiriya Rock Fortress and Dambulla cave temple glitter in the mild morning light. Sailing over the ruined cities gives you insights into ancient civilizations as your pilot tells you more about the history and culture of Sri Lanka. Best time to travel: Balloon rides over Sigiriya are available between November and April. Top it off in style with a delicious glass of champagne served after your flight. Soar to new heights with a private, tailor-made adventure planned by Enchanting Travels.